Yes! 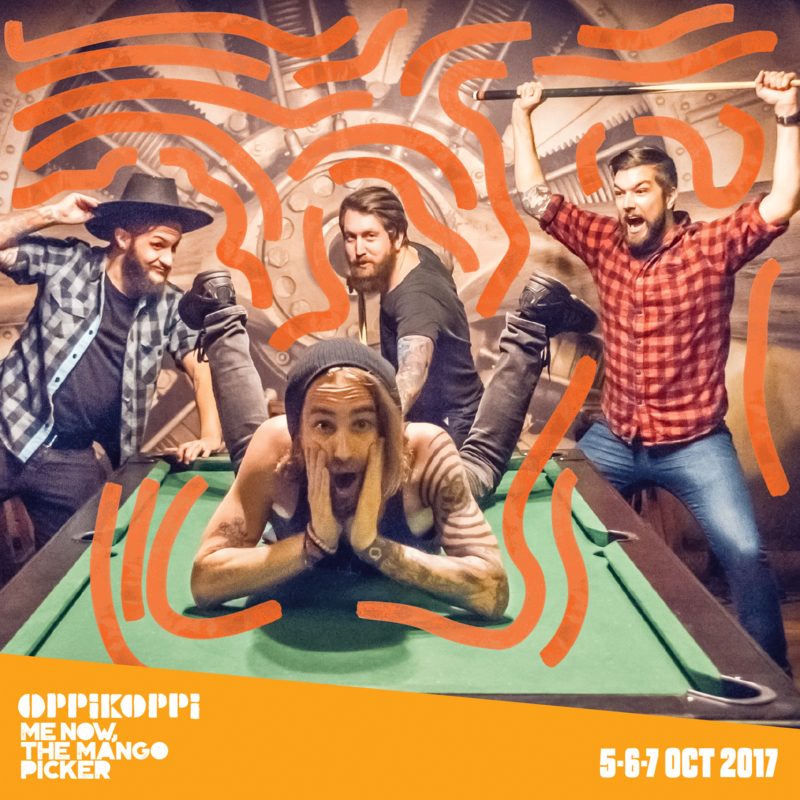 Dirty Moonshine has been announced to play OppiKoppi 23: Me now, the Mango Picker this year! It’s going to get dusty, sweaty and super dirty.